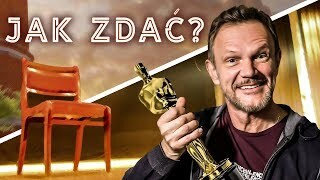 Q&A - CZY GRAŁEM W FILMACH DLA DOROSŁYCH? 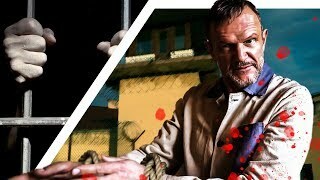 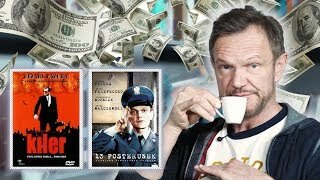 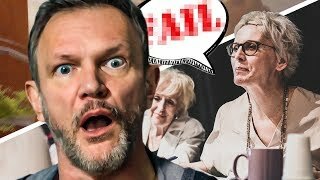 Q&A - CZY ZDARZAJĄ SIĘ PRAWDZIWE ROMANSE NA PLANACH FILMOWYCH? 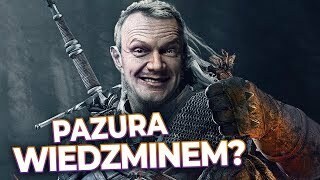 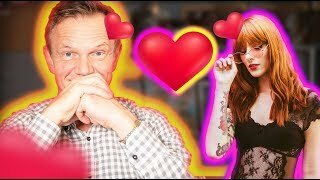 Q&A - CZY ZAGRAŁBYM W WIEDŹMINIE? 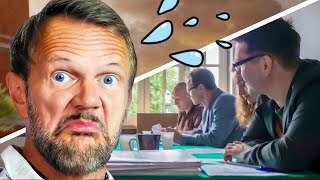 JAK CIĘŻKO BYĆ OJCEM? 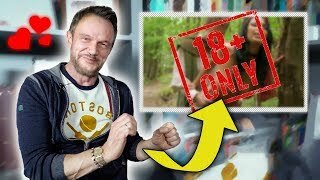 NA PRZYKŁADZIE FILMU "TATO"
Q&A - CZY PRZYJĄŁBYM ROLĘ W FILMIE "KLER" ? 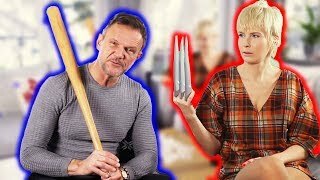 Q&A - CZY MYŚLAŁEM U RZUCENIU AKTORSTWA?